Main cast of 'Maze Runner: The Death Cure' to guest on 'Cultwo Show'! The main cast of upcoming Hollywood film 'Maze Runner: The Death Cure' will be making guest appearances on SBS Power FM's, 'Cultwo Show'. 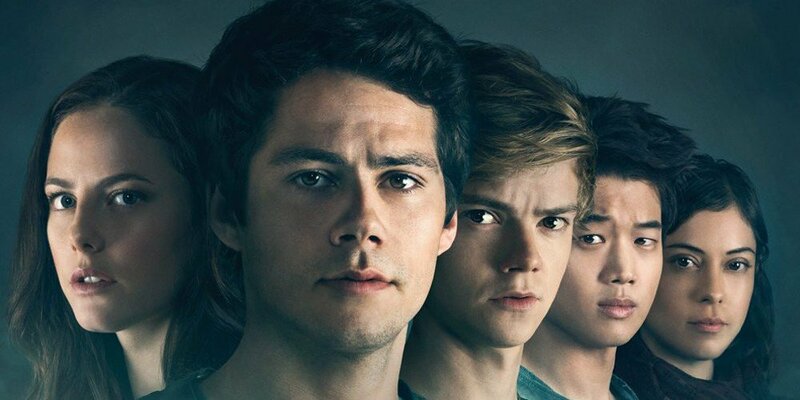 The actors of the new film - Dylan O'Brien, Thomas Brodie-Sangster, and Ki-Hong Lee - will be visiting Korea to promote their production to Korean audiences. The three are scheduled to go live on 'Cultwo Show' this January 11 at 2PM KST. This will be the first time that any foreign actor guests have appeared on the popular radio broadcast. The 'Maze Runner: The Death Cure' cast will be telling behind stories from their filming set, as well as their chemistry from the beginning of the series all the way to the end. 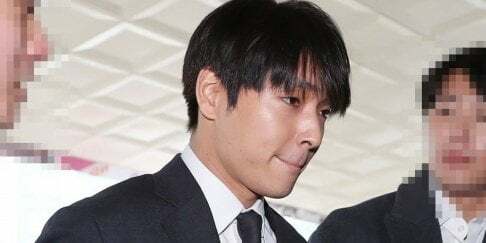 In Korea, the movie is set to premiere on January 17. Will you be going to theaters to watch 'Maze Runner: The Death Cure'?